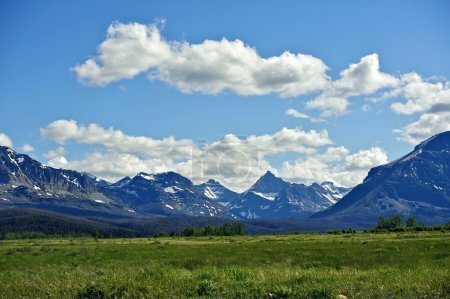 Montana's Rocky Mountains. Mountains Range Landscape. Montana, USA. Nature Photo Collection.